Located in a part of the country that frees the spirit and clears the mind! There are jaw dropping views everywhere you turn! 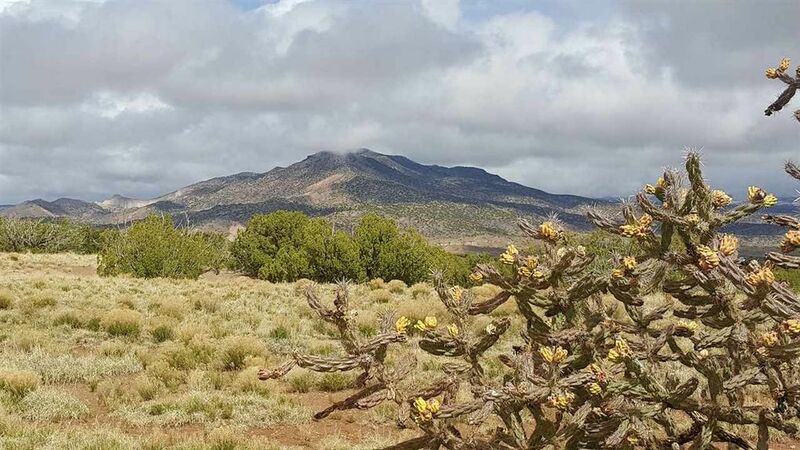 Stunning Views of the surrounding foothills, Cerro Pedernal, Sangre de Cristos and Sierra Negra. Horses paradise, 2 - 10 acre tracts, next to each other. Transformer in place with great building sites. Approximately 10 minutes outside of Abiquiu, one hour to Santa Fe, 30 minutes to Española and 1.5 hours to Taos. Priced to sell and a great value at this price! Easy year round access. Owner will consider financing with 20% down. Directions: From US84 take the road to El Rito (554N) drive 3.6 miles to entrance to the Prado Vally Ranch- right - carefully cross over the El Rito Creek bed - 0.5 miles rd. end at Buffalo Trail Rd. - left - go 1.8 miles - road ends at Corona Rd. right - 0.25 miles.